The website "Practical Savings" at www.practicalsavings.club is another fraudulent online shop or store. Online users are advised to stay away from the fake online shop, or else they run the risk of their personal and credit card information getting stolen and used fraudulently by cybercriminals. 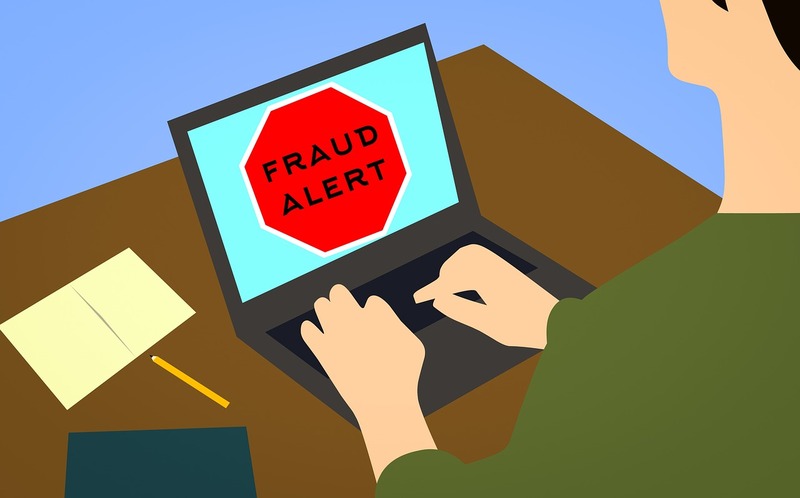 The fraudulent website collects personal and financial information but doesn't provide a secure connection that is required by all websites that request such sensitive information. Online users who have used their credit cards on practicalsavings.club are asked to contact their banks for help. They should let their banks know that they have unknowingly used their credit cards on a fraudulent website. Their banks should investigate, cancel the transactions and refund their money. They may also need to cancel the same credit cards and get new ones to prevent the scammers from continuously charging them. I got taken money from my account from this website. Four times 7 euros and lastly 40, before I noticed it and asked my card to be closed. I was checking out payments on my credit card related to Deals rebate today which are £40 per month and I found that Practical Savings took money from my account for 4 months from March to June. How do these people get the card number as I rarely use this card? I also just discovered that I have been charged small amounts in US dollars (I&apos;m Canadian) so add 30 percent, every month since April. I did question the first three month in my mind but the last charge was considerably larger so I contacted my Visa Reps for aid in recovery. Now I have to cancel my card and get a new one. Grr, grr! I&apos;ve been caught also, so did WE actually buy something from them (I don&apos;t think so...) or have they stolen our details somehow? I&apos;m still confused as to how they got our details. I have just been hit by these pricks again, I am pi**ed right off. I knew it! They have been charging my card for 3 months now! I just noticed... grrrrr!